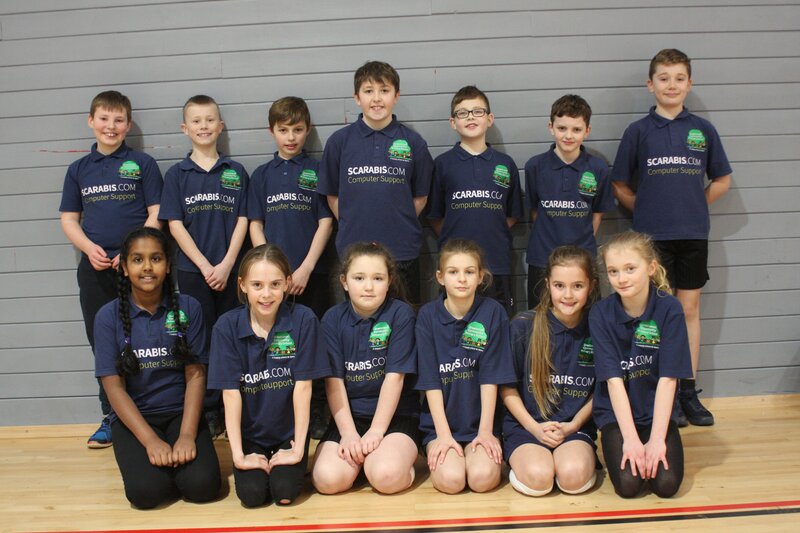 On Monday, our fantastic Year 5 & 6 athletics team went to compete in this year's sports hall athletics. They have been busy at lunch times preparing for the competition with their own event to practise. With some tough competition, the children put 100% into their track and field events. Ultimately, Greatwood came 3rd overall, which is amazing! Well done to all our athletics team! Greatwood is a school that believes every children has the potential to succeed, with sport being no exception. Our 230 children are all encouraged to stay active and have a go at everything we have to offer. The School Games is a programme designed to keep competitive sport at the heart of schools and provide more young people with the opportunity to compete and achieve their personal best.